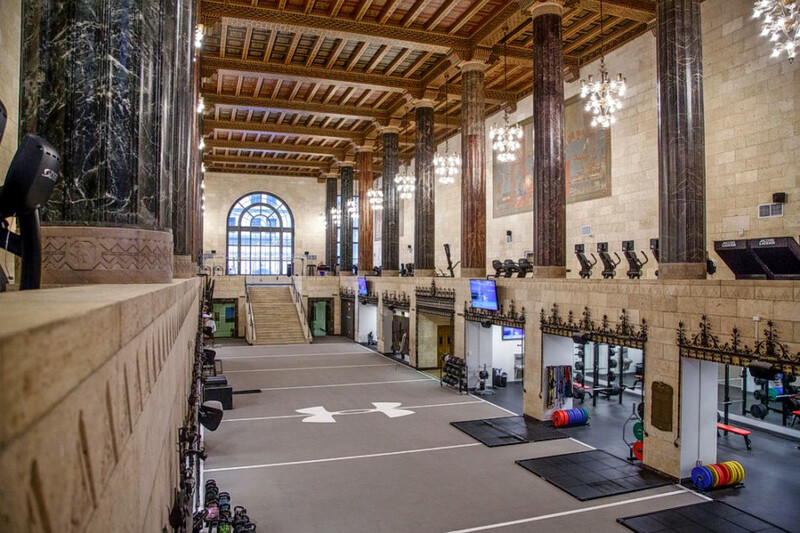 BALTIMORE (Hoodline) — Looking to check out the best gyms in town? Hoodline crunched the numbers to find the top gyms in Baltimore, using both Yelp data and our own secret sauce to produce a ranked list of where to venture next time you’re looking to shake up your workout routine. Topping the list is Five X3 Training: A Starting Strength Gym. 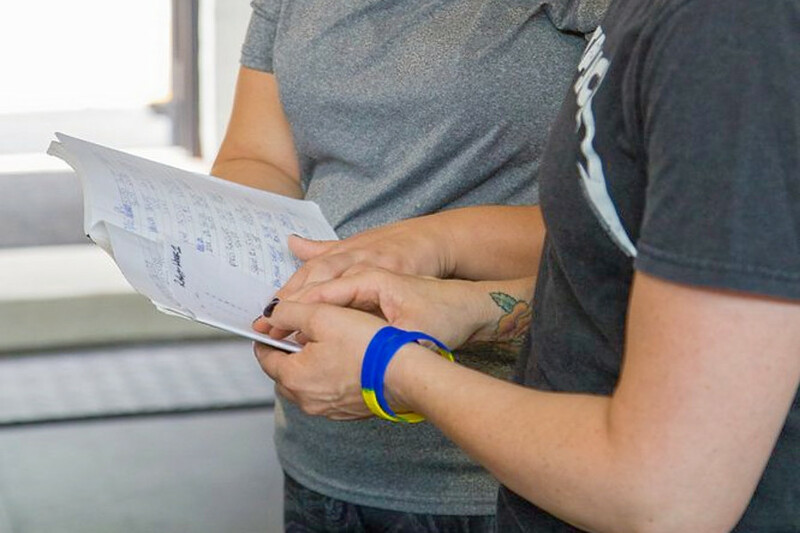 It’s a locally owned training facility affiliated with Starting Strength, a proprietary strength training program built on barbell exercises like squat, press and deadlift. It offers individual strength and conditioning coaching, as well as group classes, in a spare, no-nonsense facility. Located at 4015 Foster Ave., Suite 200 in Brewers Hill, it is the highest-rated gym in Baltimore, boasting five stars out of 19 reviews on Yelp. 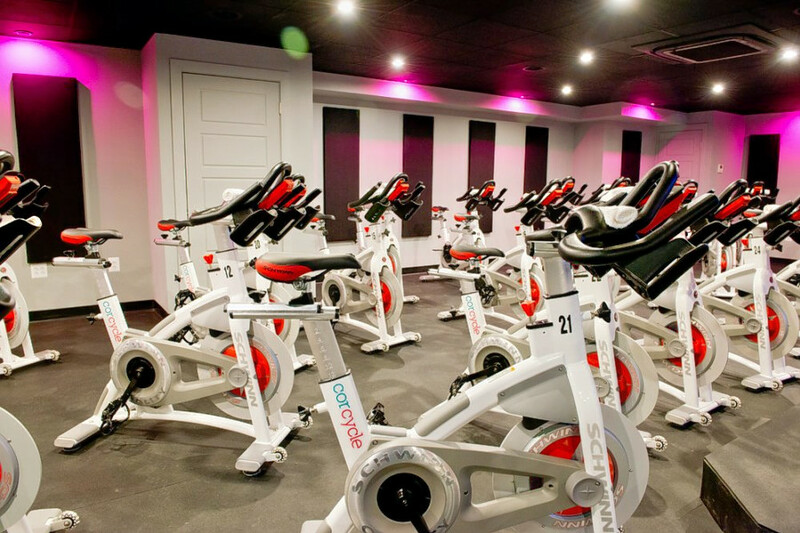 Next up is downtown’s CorCycle Studio, situated at the Vault apartment building, 115 N. Charles St. Its core cycling class is a 45-minute ride choreographed to energizing music and led by a motivating instructor. Other classes include Cyclesculpt, which includes some arm work; the post-work Happy Hour class that includes a free drink; and the longer Saturday class, which adds an extra 20 minutes to the ride. Regulars look forward to the cold, lavender-scented towels after a tough class. With five stars out of 18 reviews on Yelp, the fitness studio has proven to be a local favorite. 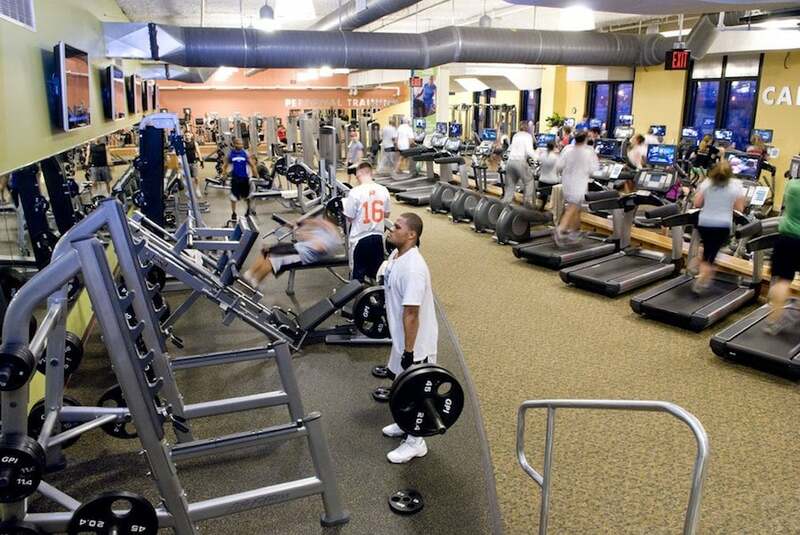 The Inner Harbor’s Maryland Athletic Club, located at 655 President St., is another top choice, with Yelpers giving it four stars out of 72 reviews. Widely known as MAC, this local club is part of Denver-based chain Wellbridge, which has 19 fitness facilities nationwide. The local outpost offers the full panoply of gym services, from Pilates, indoor cycling and group exercise classes, to small group training. Its open gym is well-appointed, with the latest cardio and weight machines, and plenty of TVs. There’s also a heated lap pool, plus spin and yoga studios. 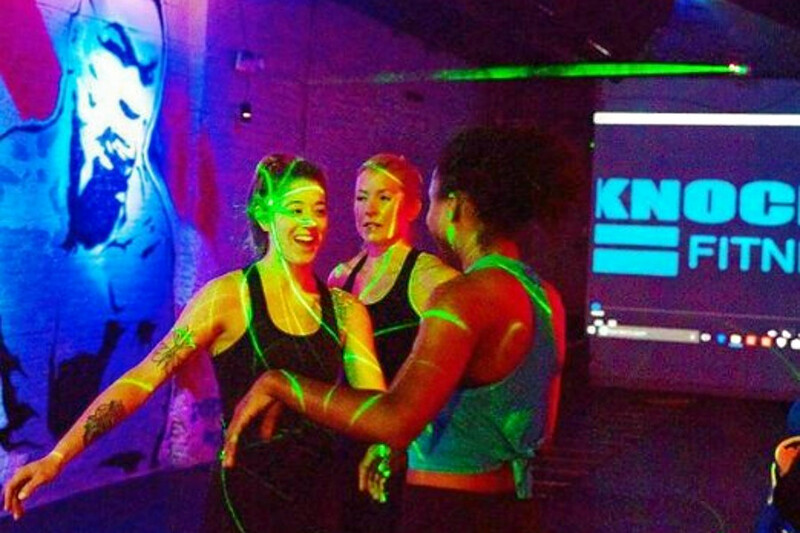 Knockout Fitness in Federal Hill, is another go-to, with four stars out of 17 Yelp reviews. It offers fitness classes, personal training and a boot camp, and specializes in boxing-related workouts. Fight Club, for example, includes bag work and strength conditioning under colorful LED lights and a hip-hop soundtrack. Surefit is a 45-minute class that uses weights, bands, kettle balls and TRX to increase muscle endurance and burn fat. Head over to 1108 Light St. to see for yourself. Finally, check out Under Armour Performance Center powered by FX Fitness, which has earned four stars out of 17 reviews on Yelp. It’s located downtown at 10 Light St. in the former Baltimore Trust Company building. The long and narrow facility under vaulted ceilings offers unlimited group classes with membership, including yoga, Tae Bo, cycling and barre. There are also free weights, cardio machines and a boxing bag. While there’s no pool, there is a hair salon and a spa providing massage, waxing, nail care and facials.